Today our computers have become a home of anything to everything for us. We try to get all our work done by pressing the “Enter” key of the keyboard. But, let us suppose your home is under serious threat of attack. How can you cope up to help your home remain safe and sound? You will think of some remedy for it. The first and last remedy to hit your brain will be antivirus software. Norton antivirus, McAfee, Kasper Sky, NOD 32, Vipre and AVG are some of the remedies you may think of. But, amongst the list presented Norton, McAfee and Vipre are topping the chart. These software become the key to the protection of your computer and you then give the responsibility of your computer to them. But, at times the scenario changes at once and you might find yourself trapped in a cumbersome situation where you do not have any other remedy than to halt your safe guard mode. 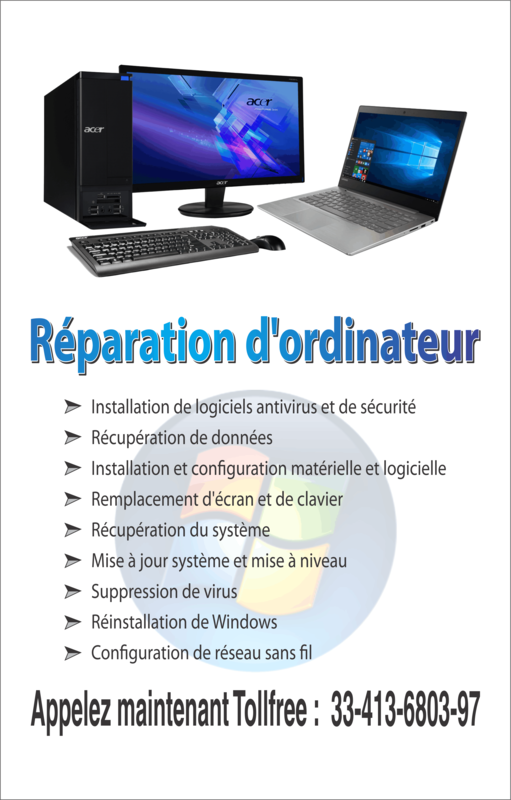 Situations may be different and it differs from user to user, who jump to the conclusion to uninstall the antivirus software. Certainly your computer may get corrupted due to some inept files or you may find your computer running slow because of huge amounts being eaten up by the antivirus. Then you may also get irritated by the software which develops amid your usage of the computer and thus, interrupts your performance and the performance of your computer. Moreover, sometime it happens when your antivirus may join hand with some corrupt file, and you are left with no option but to un-install the software and then reinstall the software again to maintain the security. However, whatever may be the situation the uninstallation of Norton antivirus 2004 is quite simple and easier to tackle with. Please follow the steps below to uninstall. You can find the “Start” menu on the extreme bottom left corner of you window based operating system and click on the “Start” tab. A dialogue box will open and choose by clicking on the “Control Panel” button. In the prompted Control Panel windows, open “Add or Remove Programs” windows by double-clicking on it. It actually contains the list of applications installed on your system. Skim through the list of soft wares and Applications enlisted on it. Norton Anti-virus 2004 is installed on your system access to it by clicking “Norton Antivirus 2004” tab. The moment of click on it, the tab of”Remove/Change” will enlighten and to confirm the removal click on “yes”. 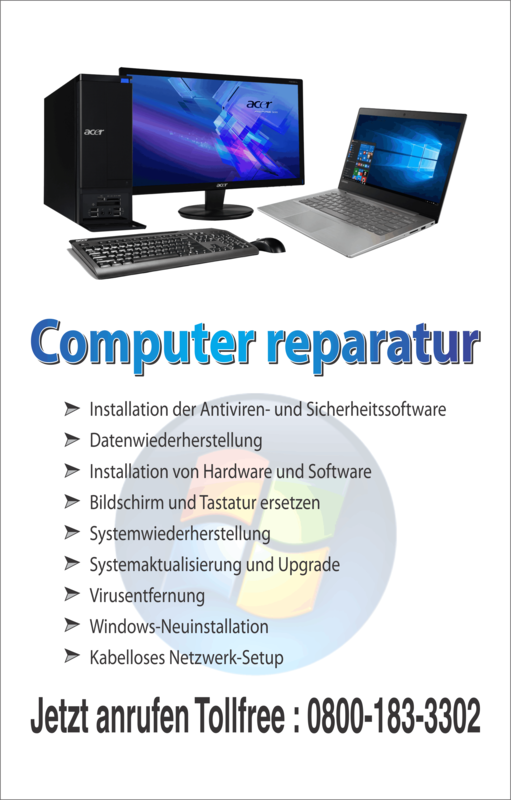 Restart your computer after the un-installation process and follow. Thus, removal of Norton Anti-virus or any other anti-virus soft ware un-installation process won’t send a chill down your spine if you follow the above instructions.